A few days ago, we showed some of the WELLIES team around the Sudbury Gasworks. 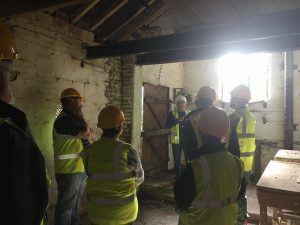 Growing Rural Enterprise is an organisation that helps rural businesses develop and grow, and we hope to continue working with them as the project develops. 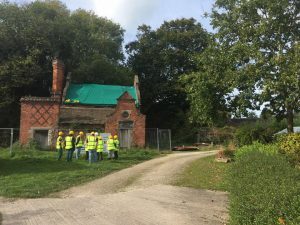 It was a lovely day, as you can see in the pictures below, and we really enjoyed showing the WELLIES team around. Thanks for all your interest and questions!